We all love a promotion- browse this page to see if we are running a promotion to suit your dog. 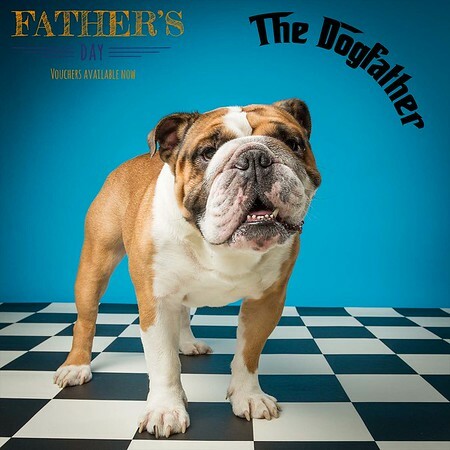 The Dogathon is a fundraiser for Holly Hedge Animal Sanctuary. With our customers help Phil Girdlestone Photography has raised over £3,000 for Holly Hedge since March 2018. 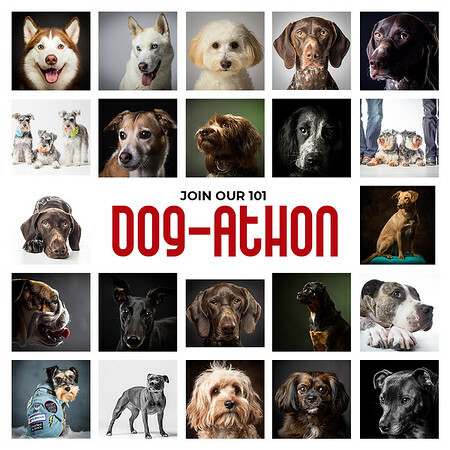 The Dogathon aims to double that by March 2020. In short, for a £20 donation to Holly Hedge Animal Sanctuary I will photograph your dog and give you a 10x8" mounted print on Fine Art Cotton Paper. The Year of the Pug replaces last year's Chinese Year of the Dog. 2019 sees Chinese Year of the Pig and unfortunately we are not Pig photographers so we made an executive decision to mis-type Pig for Pug. 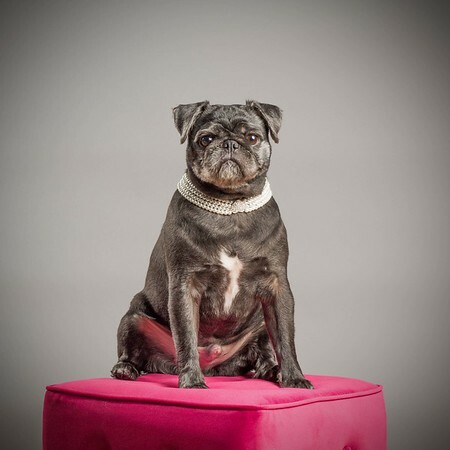 To celebrate our Year of the Pug come in for a photoshoot and your choice of image on a 10x8" mounted print. Free for Pugs and Pug crosses. 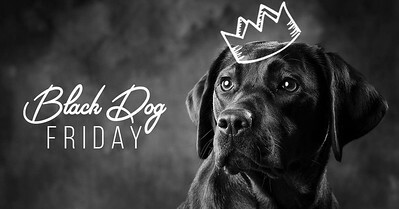 Do you have trouble photographing your black dog? If so, this special offer is designed for you. 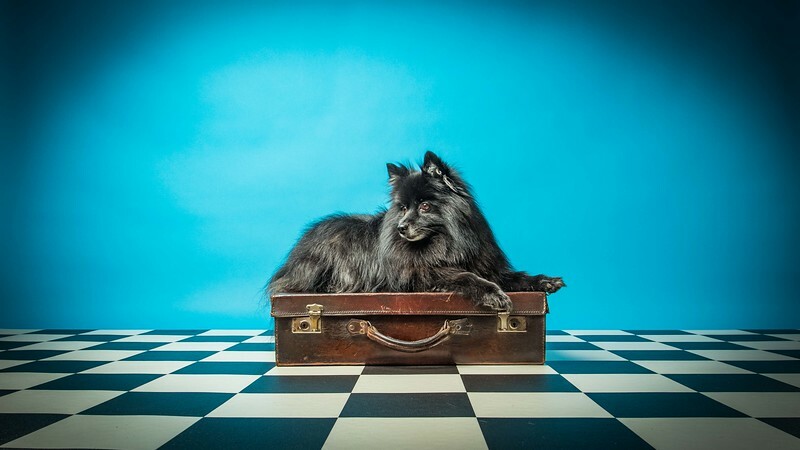 For only £20 I will photograph your black dog and give you a 10x8" mounted print (by the way, I use exceptional quality Fine Art Cotton Paper for this product which takes the ink beautifully providing a fantastic matt finish whilst retaining great detail.